Happy Easter. Just in few hours, I will be catching my flight back home. I loved living in Melbourne and I will miss living here especially around the year fireworks, little café and my home with which I am madly in love. Though it is very tough to leave from here but I am happy to meet my family after such a long time. Wasn’t I right? 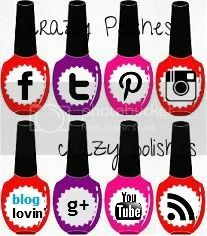 So fun and cute nail art. What you say?